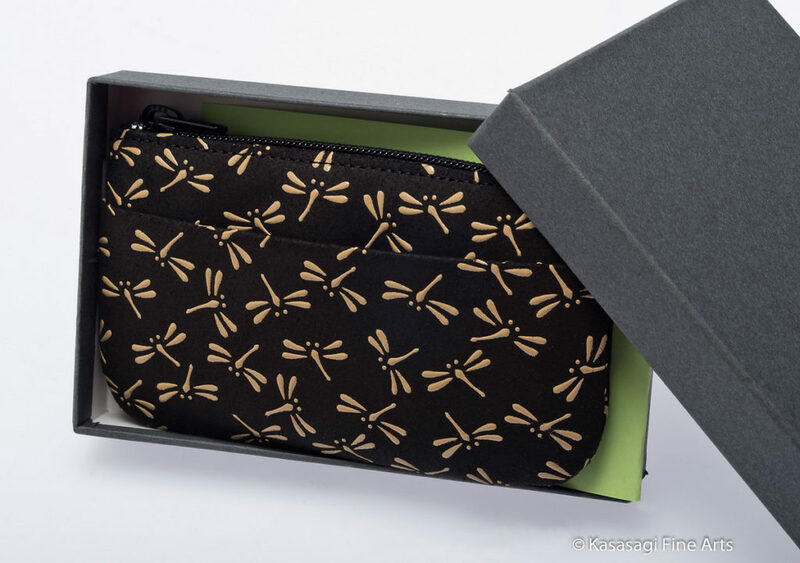 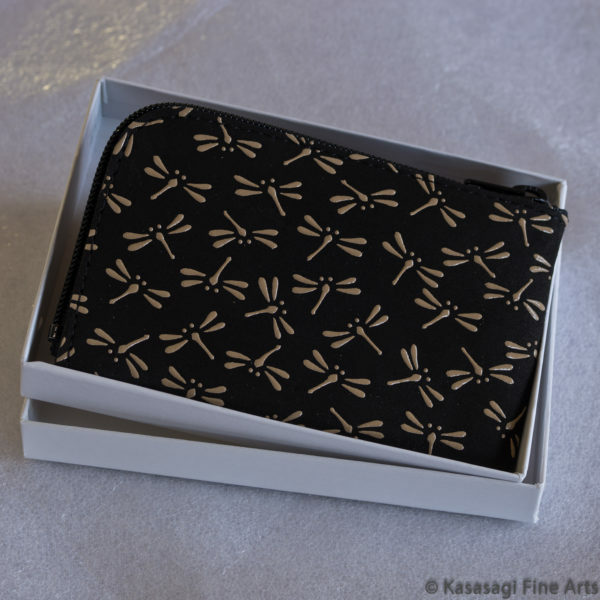 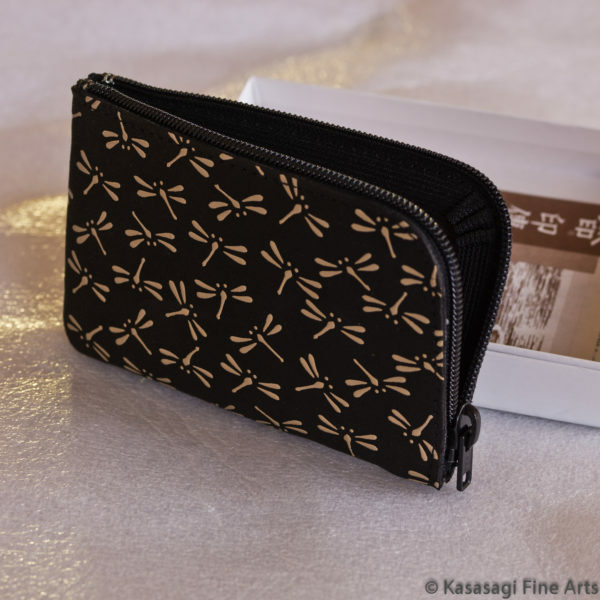 A very versatile and premium navy deerskin card holder with lacquered dragonflies. 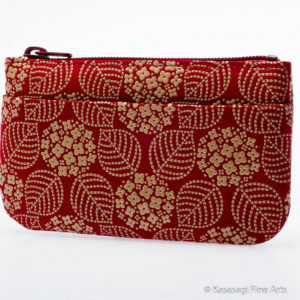 It can also be used for business cards, credit cards or coins. 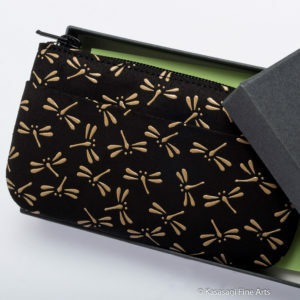 Zippered on two sides for easy access. 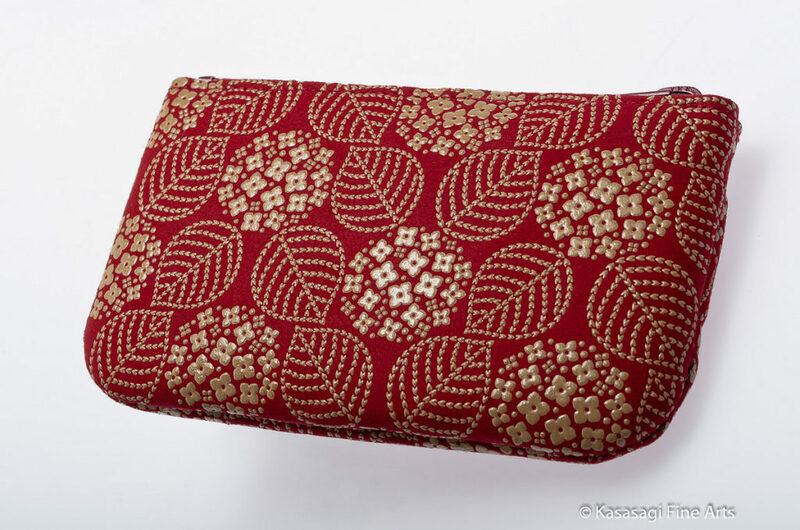 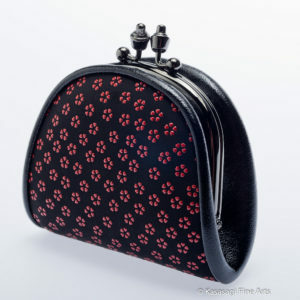 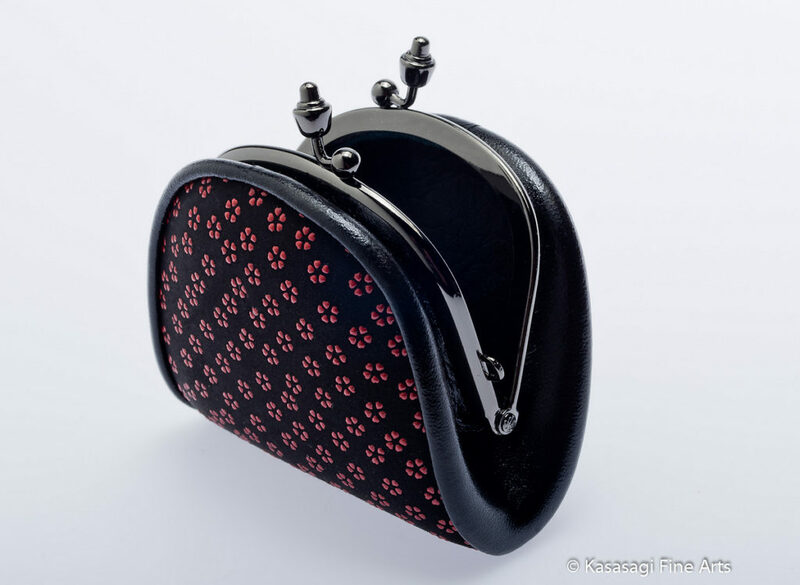 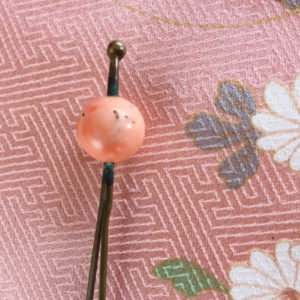 Approximate Dimensions: Width 10 cm Height 6.5 cm. Ships in original box.